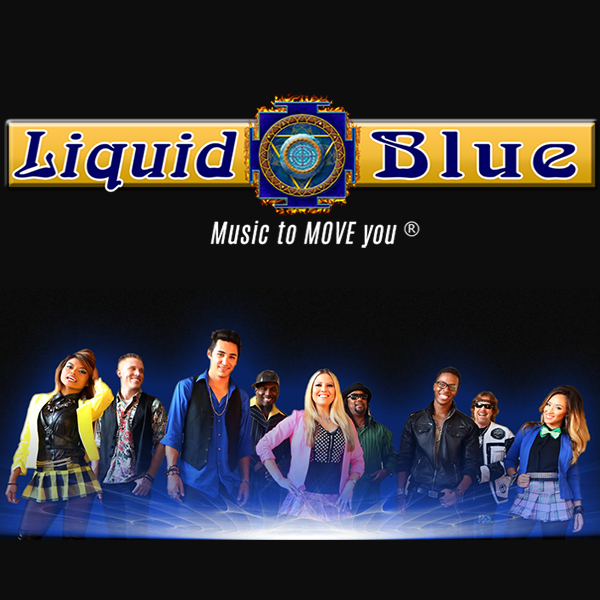 LIQUID BLUE | Love Productions Inc. Liquid Blue is a party band based in San Diego, California. Numerous awards include “America’s Best Dance Band” at the National Music Awards, “Best Cover Band” at the San Diego Music Awards, “Pop Album of the Year” at the Los Angeles Music Awards and a Guinness World Record. The band has performed sold-out shows all over the world.